This was one of the findings in the recently published GFMS Gold Survey for the fourth quarter of 2016. 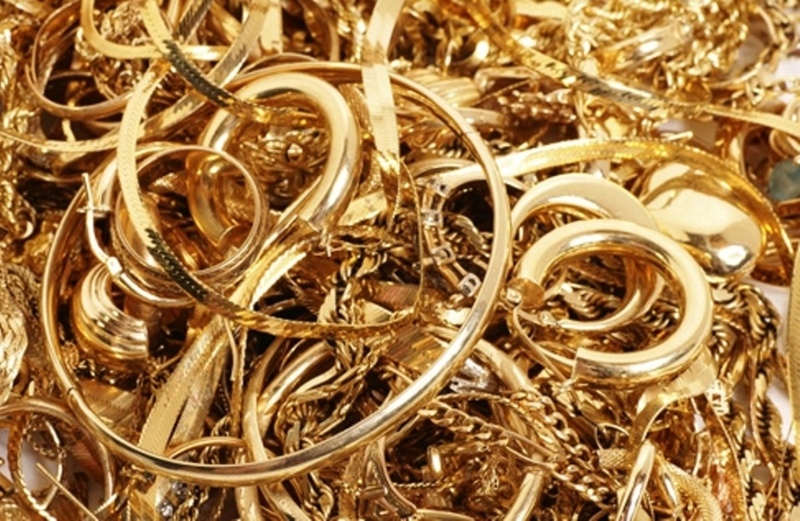 Indonesian gold scrap volumes rose by nearly 15% in 2016, but not all gold collected for recycling was jewellery scrap or investment bars. Gold dore collected from artisanal miners across the archipelago boosted supply and lifted exports, GFMS said. 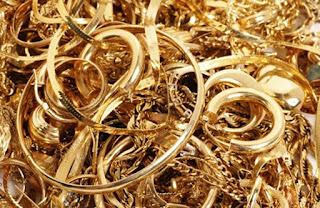 The average domestic gold price in Indonesia rose 7% last year and this caused the rise in scrap volumes rising.